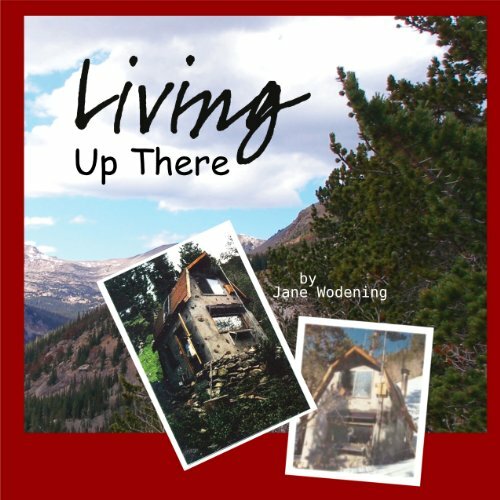 Showing results by publisher "Boneworthy Publishing LLC"
Living Up There is a memoir of time lived mostly at 10,000 feet in the Colorado Rocky Mountains in a home-made cabin. Inimitably personal, it is written with the sensibility of a loving field biologist and human wonderer. 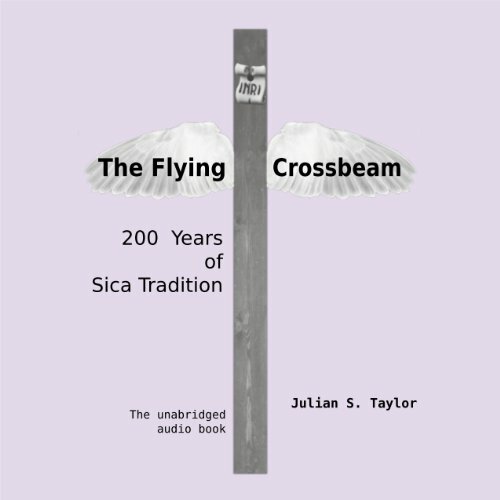 This audiobook holds obvious relations with two literary-cultural traditions: first, that of journal memoirs of days spent intentionally removed from the speed and ease and at least some of the understood contracts of "civilization," and second, that of retreat to the natural basis of the world.